We want our students to succeed, and so we integrate state-of-the-art technologies in our classrooms and maintain the right environment for optimal learning. 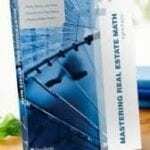 You will be taught by reputable instructors whose informative and industry-relevant lessons can surely help you with your real estate career. Our classes are available in different time slots. You can enroll in a class that you prefer and that fits your schedule. Take the first step in becoming a real estate broker. 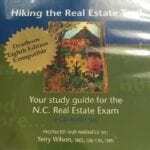 Our 75-hour prelicense course is designed by the North Carolina Real Estate Commission. This course needs to be successfully completed first before taking the state’s licensure exam. 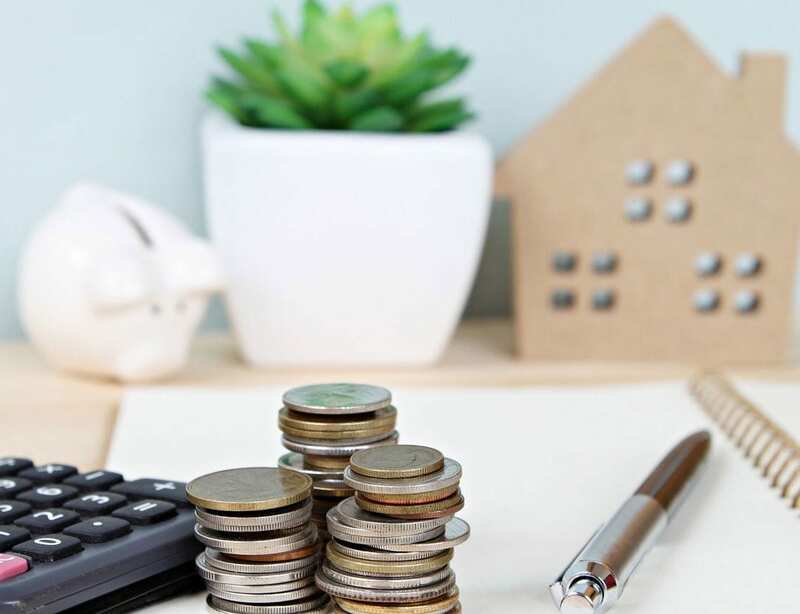 The North Carolina Real Estate Commission mandates that all new agents take three 30-hour courses after the initial prelicense course to remove the provisional status from their license. These courses must be completed within the first three years of licensure—with at least one course taken each year to maintain an active license status. All brokers in North Carolina need to take eight hours of continuing education courses every year to maintain their active license status. The general update course must also be taken in addition to a four-hour elective course. 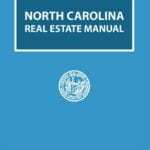 With the help of our school’s continuing education courses, you can meet and stay up-to-date with the requirements of the North Carolina Real Estate Commission. 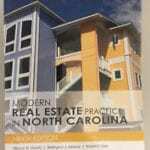 Learn from a school that will assist you with your real estate career. Enroll now! For more information about our courses, feel free to get in touch with us. 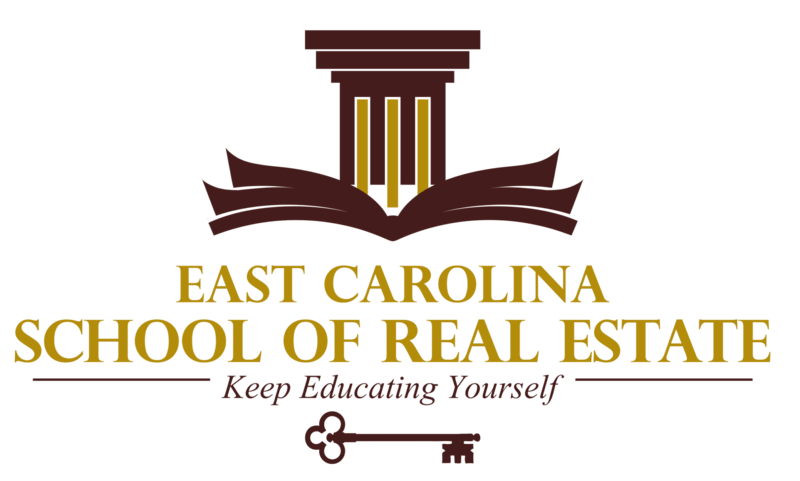 "Best Real Estate Instructor I have had so far!! "I consider Chris's greatest strength to be her knowledge on each subjects and her life experiences!" "I love how Chris makes sure to include class interactions!" "I enjoyed the class very much! Chris is very knowledgeable about the market that we are in and I also learned better when she shared her past experiences with the class." " I believe this location is a gem! Smaller class size with a wealth of knowledge and experience."